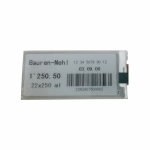 Electrophoretic display modules are sometimes referred to as EPD (Electronic Paper Displays), electronic ink, or eInk. 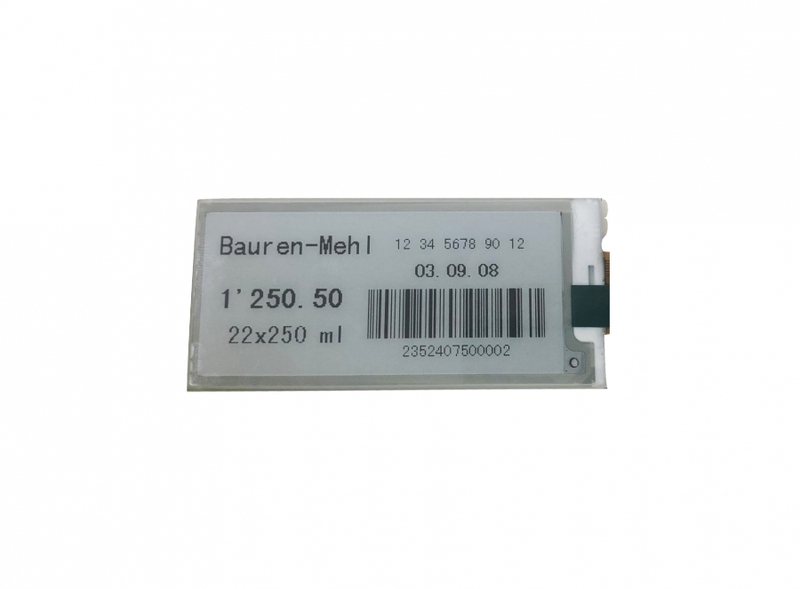 This technology is now widely used for e readers and ESL (electronic shelf labels). 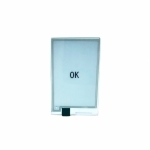 These embedded e-paper display modules are ideal for applications where power is severely constrained. Once the image is shown on the display, it will remain visible using zero power. 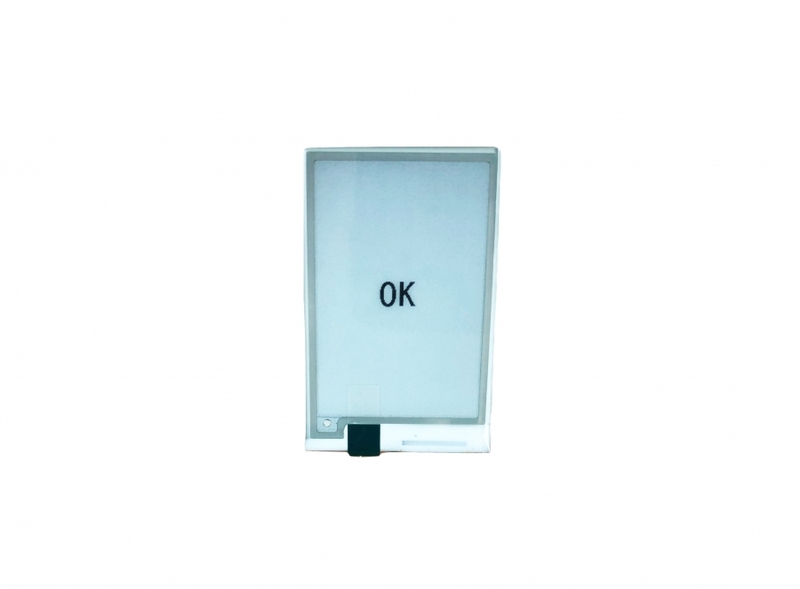 The high contrast ratio and anti-glare surface makes an epaper display module easy to read in bright sunlight. Electronic paper and e-paper are display devices that mimic the appearance of ordinary ink on paper.Unlike conventional backlit flat panel displays that emit light, electronic paper displays reflect light like paper. This may make them more comfortable to read, and provide a wider viewing angle than most light-emitting displays. Many electronic paper technologies hold static text and images indefinitely without electricity. Flexible electronic paper uses plastic substrates and plastic electronics for the display backplane. There is ongoing competition among manufacturers to provide full-color ability. 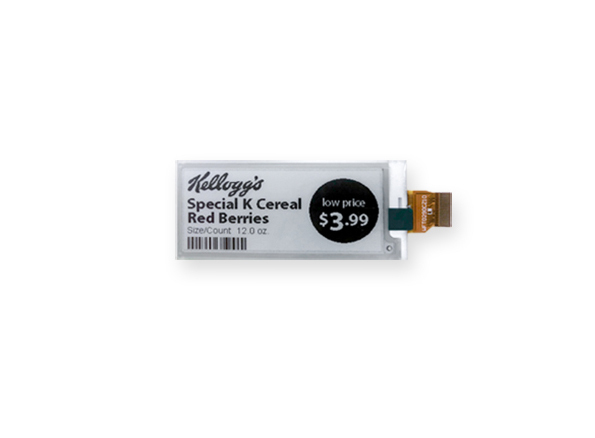 Applications of electronic visual displays include electronic pricing labels in retail shops and digital signage,time tables at bus stations, electronic billboards,smartphone displays, and e-readers able to display digital versions of books and magazines.